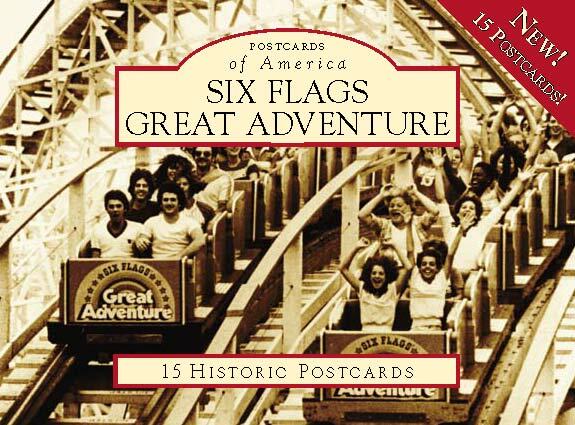 GreatAdventureHistory.com is also happy to announce that a set of old-style Great Adventure postcards will also be available to complement our Images of America: Six Flags Great Adventure book! 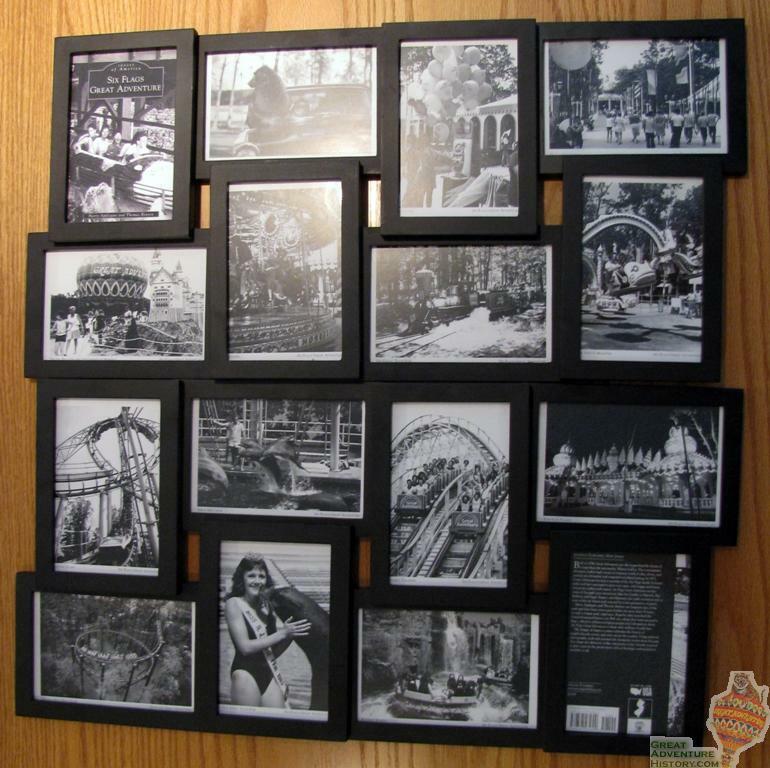 Postcards of America: Six Flags Great Adventure is a set of 15 individual suitable-for-mailing black and white postcards which come packaged in a clear vinyl envelope. The images on the postcards include some park classics like the Carousel, Skyride, and Runaway Train, as well as some long gone favorites like the Great Train Ride and the Pretty Monster. 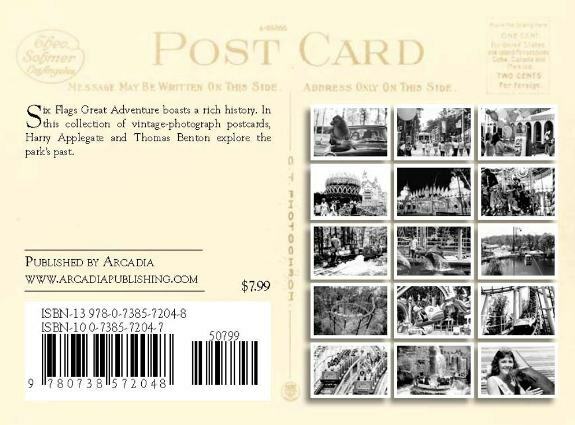 The postcard set is expected to be released with the book on August 31st, 2009. Now this was a surprise to me. Very nice. It is a GREAT Compainion Piece to the Book, and another "must have" for any Fan of the Park. The postcard set is REALLY COOL! They chose some really unique pictures for this set. The Six Flags Great Adventure Postcards of America packet has made it up onto Barnes and Noble! This item will be available on August 31. This isn't the best picture because of the lighting over my kitchen table but once it is on a wall I'll take another shot. I did the same thing with my postcards a few years ago and I just got around to adding the last six. It really adds a unique touch to my room. Ah, very nice! It is great to know that people enjoy those. They look terrific! I just bought these on amazon and framed them above my bed. Great cards and photos!